The Wildwood Outreach Center is housed at Wildwood School, an independent, coeducational K-12 school in Los Angeles. We put theory into practice every day in every classroom, and share our work with you through our professional development workshops and custom on-site consulting services. To receive updates, please contact Steve Barrett, Director of Outreach, at sbarrett@wildwood.org or (310) 806-4502 to be placed on our email list. Locations: Workshops take place at either Wildwood School's elementary or middle and upper campuses. Fees: Most single-day workshops are $199 per participant. Prices vary for multi-day workshops. Registration includes parking, continental breakfast, lunch (for most workshops), and all program materials. Discounts: Available for registrants from public and charter schools for most workshops. Registration closed. Check back for 2019-20 dates in August. Just starting out? Want a complete program re-design? April 9-10, 2019 / Only Two Spaces Left! Steve is Wildwood's Director of Outreach with 28 years' experience as a teacher and administrator in public and private schools. Advisory is one of Steve's professional passions and he has facilitated professional learning at schools here in Los Angeles, nationally, and internationally. Already have a program in place that needs a tune-up? Registration closed / Please contact Steve Barrett at sbarrett@wildwood.org to be placed on our waitlist. Want to facilitate young students’ conversations around race, class, gender, and other social issues? Please contact Steve Barrett at sbarrett@wildwood.org to be placed on our wait list. Monique is a 5th grade teacher at Wildwood School. 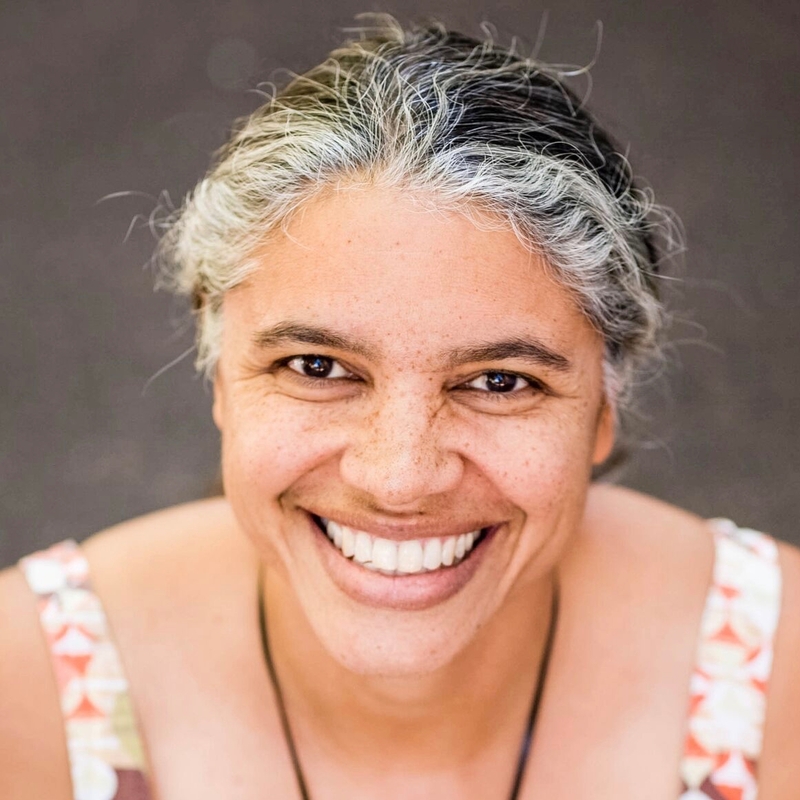 A 29-year teaching veteran, she is a founding member and current board member of SoCal POCIS (Southern California People of Color in Independent Schools). Monique passionately works to create multicultural learning opportunities that spring from her young learners’ naturally inquisitive worlds. 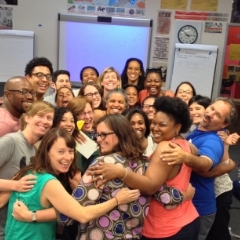 This five-day institute is designed for educators to create and sustain authentically multicultural schools through reflection, understanding, planning, and implementation. Our Multicultural Leadership Institute provides responsive professional development by leveraging current research and practice, along with Wildwood School's institutional experiences. The setting is intimate and intentionally small, limited to 40 participants. MLI 2019 is Sold Out! 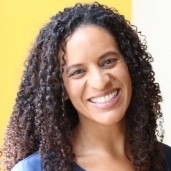 Rasheda is Wildwood School's Director of Equity and Inclusion and is a highly sought-after facilitator, noted for her numerous presentations at NAIS's People of Color Conference and Annual Conferences. She coordinates Wildwood's student affinity groups, as well as Wildwood's annual student-led Multicultural Symposium. Terry Berman—Expert facilitator on alliance building and anti-racism; multiculturalism consultant from Visions, Inc.
June 17-20, 2019 / Register Now! 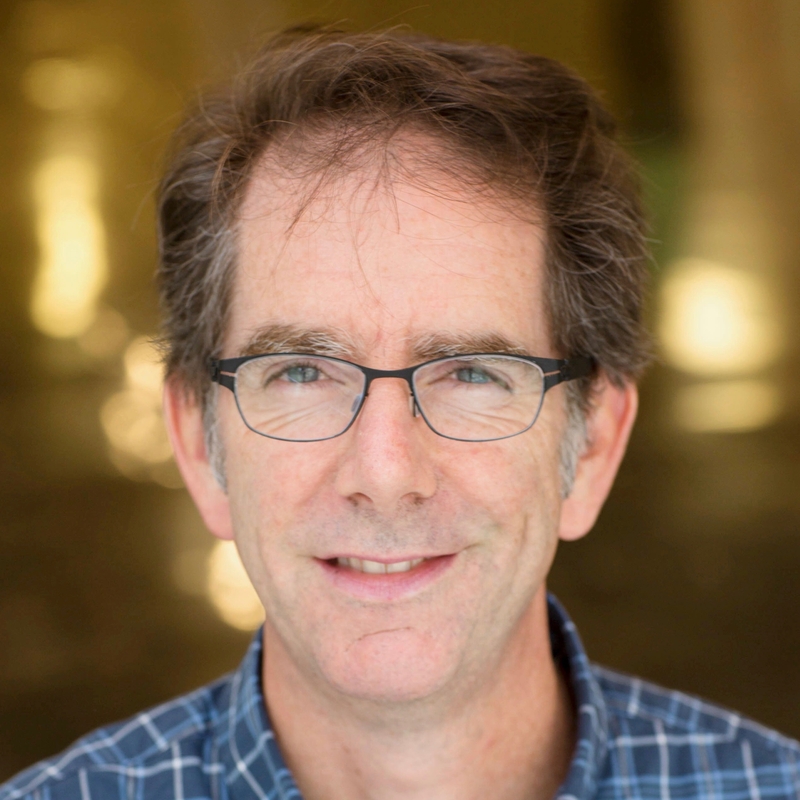 Ready for the next iteration of deep learning? click HERE for our introductory video. An exceptional four-day workshop supporting elementary educators interested in integrating Systems Thinking into daily practice. Systems thinking invites students to deepen their thinking and expand their knowledge connecting their learning with the natural and human-made systems around. Learning through a systems thinking lens, students can understand how what they do in their own lives and classrooms, and in their communities connects them with the world. Systems thinking fosters the exploration of ethical, environmental, and global issues by encouraging both increased personal responsibility and social action. The Systems Thinking approach invigorates teachers' planning and practice. Hosts and facilitators are teams of teachers and administrators from independent Wildwood School, along with LAUSD’s Palms Elementary and Mid-City's Prescott Schools, the founding partners of Systems Thinking Schools—a growing community of public and private schools committed to student and school success everywhere through systems thinking. Over five years of coaching and learning, Wildwood, Palms, and Mid-City's teachers have worked and learned together incubating systems thinking in their schools and classrooms. With our combined experience and new website (launching soon), we are ready to share this unique work and its benefits for students and teachers. Systems thinking classrooms are being studied by education professors and researchers from universities in California and beyond. To learn more about systems thinking practice at Palms Elementary and Wildwood, click HERE for our introductory video. All participants receive a year's membership in Systems Thinking Schools which includes access to exclusive online video and print content, educator forum, and member-only discounts on support. Prix fixe support: Six-week coaching cycles for teachers in a single or adjacent grade-level, facilitated by our systems thinking consultants. Available for LA-area schools. Professional Development for whole faculty, $250 per hour, 90 min. min. Want your students to learn more and (maybe) save the world? Add two innovative approaches to your professional repertoire: Systems and design thinking. Systems thinking is a pedagogical approach that builds students' learning upon their understanding of the human-made and natural systems all around them. Design thinking affords them the tools to define and find solutions to all kinds of dilemmas—academic, societal, or global. Used together, these approaches equip students with skills and strategies that boost their academic and social-emotional learning. Carolyn is in her 9th year at Wildwood School and currently teaches 3rd Grade. With both public and private school teaching experience, Carolyn uses design thinking to help her students develop empathy for others—with a view toward taking positive social action. Carolyn also facilitates the Systems Thinking Summer Intensive Workshop. Grace is in her 5th year as a combined K-1 Pod Teacher at Wildwood. As a long-time practitioner of Wildwood's Systems Thinking pedagogy, Grace also infuses her classroom with design thinking strategies, which are well-matched to her young learners' unbridled curiosities. Grace also facilitates the Systems Thinking Summer Intensive Workshop. Maria is in her 4th year at Wildwood and serves as a K-5 Instructional Technology Coach. 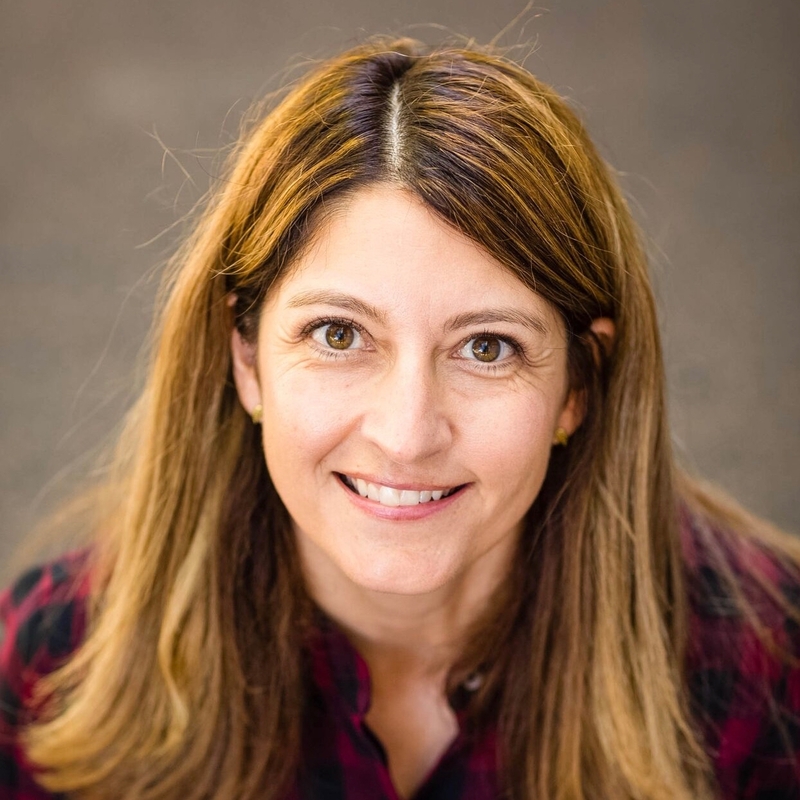 Maria brings her design thinking acumen to Wildwood from her facilitation and research experience at the Harvard Family Research Project, where she learned that design thinking strategies allow all students to find academic success. July 29-August 2, 2019 / Register Now! Ready to develop peer-to-peer coaching at your school? This five-day workshop provides educators with research-based tools for developing a collaborative culture that fosters professional learning communities and improves student achievement. Beginning Coaches Training offers an opportunity to learn the fundamentals of CFG coaching by experiencing them firsthand. Participants also meet and work with like-minded professionals engaged in similar work across the country. Click HERE to register. Location: Wildwood middle and upper campus. $850 per participant ($775 per participant for schools/institutions sending 5 or more people). Deb is a history teacher at Wildwood's middle and upper campus. 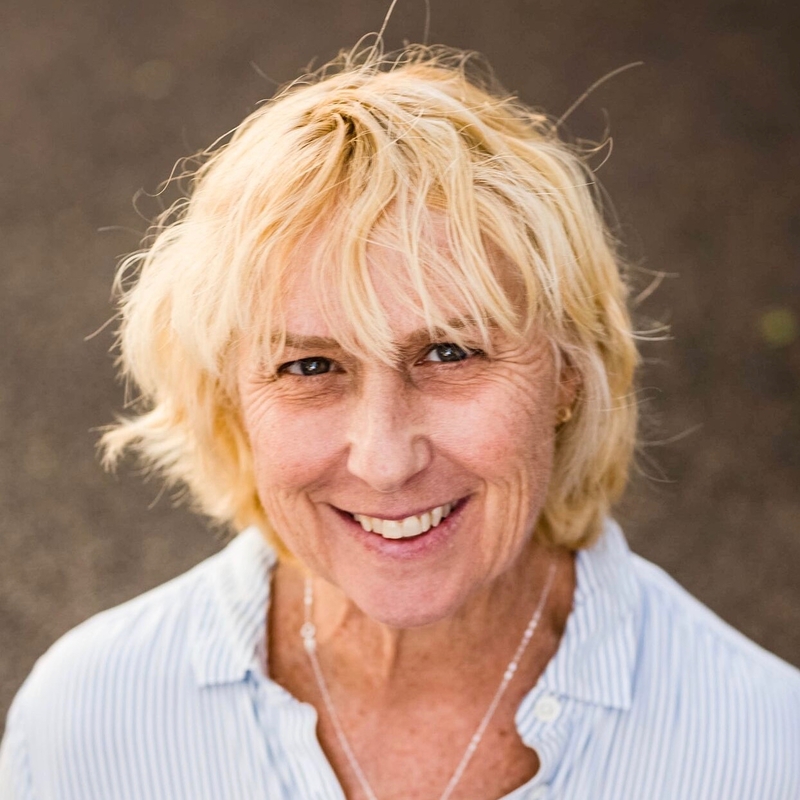 With over 40 years' experience as a teacher and administrator in public and private schools, Deb has helped to start and sustain schools dedicated to authentic and engaged student learning. Steve is Wildwood's Director of Outreach with 28 years' experience as a teacher and administrator in public and private schools. 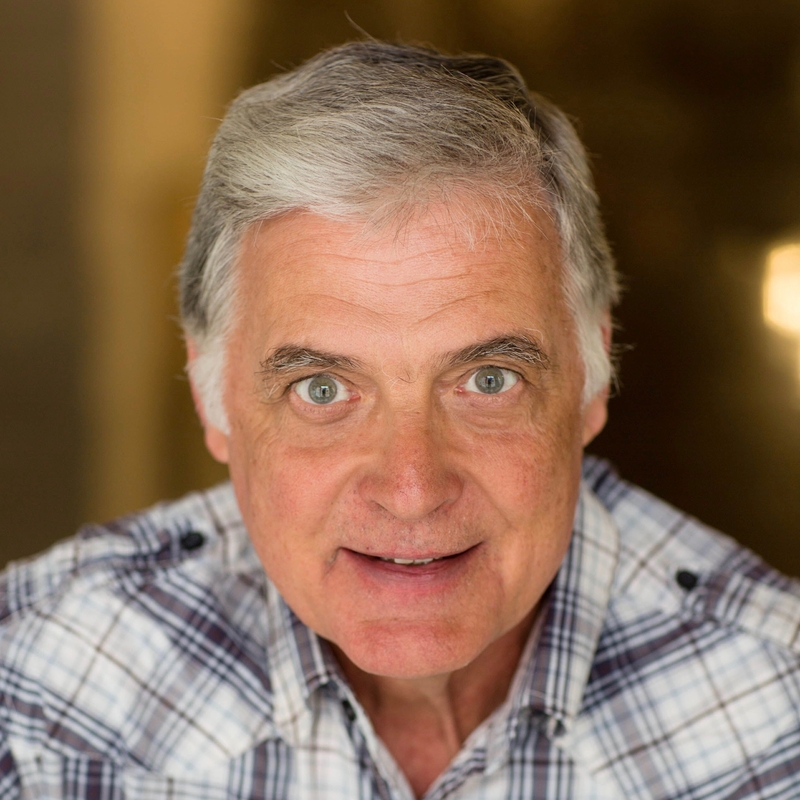 As a professional development facilitator, Steve uses numerous CFG protocols to guide the professional learning of educators here in Los Angeles, nationally, and internationally. Are your students ready for the world? Delve into the skills and mindsets necessary to launch elementary age students as global citizens, with practical examples for teachers at all kinds of schools—public, private, or charter. Examine strategies to help your students speak and listen more thoughtfully, develop greater empathy, and understand the value of multiple perspectives. Alli is in her 9th year at Wildwood. She currently teaches 2nd grade, after having taught in our K-1 Pods. Alli's work has been pivotal in Wildwood's global citizenship work at our elementary campus. Always the global educator, Alli spends her summers teaching and learning from colleagues at rural schools in Uganda and the Democratic Republic of the Congo. Are your students prepared for global citizenship? Develop strategies to help your students view themselves as global citizens who understand their roles in a diverse world and seek to find creative solutions to societal challenges. 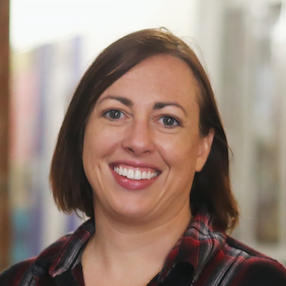 Holli is in her 3rd year at Wildwood as an Upper School Humanities teacher and Advisor after extended experience as a teacher and dorm parent at Idyllwild Arts Academy. 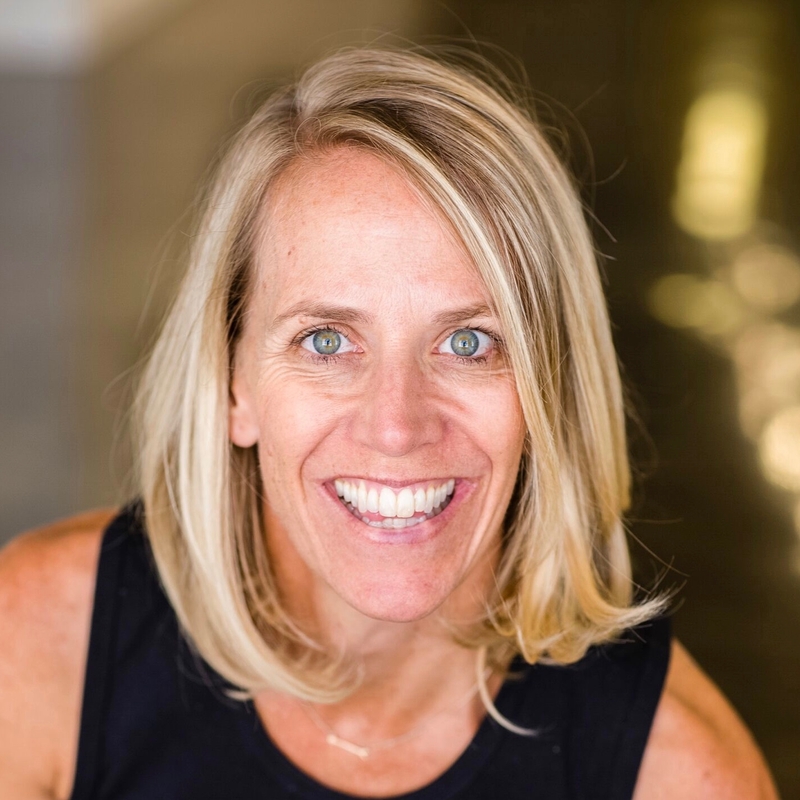 A multi-faceted educator and business entrepreneur, Holli's enthusiasm for global citizenship was recognized in 2018 when she was awarded a place in the Harvard Graduate School of Education's Think Tank on Global Education. Interested in making your school's core values part of students' learning every day? Life Skills are the desired personal qualities and skills that inform Wildwood School's elementary program. They're woven into students’ everyday experiences and provide a framework for faculty and parents to support students’ academic learning, as well as social and emotional growth. Roxanne is a 3rd grade teacher at Wildwood with over 30 years' experience as an educator—the past 20 in Wildwood classrooms. Roxanne's enthusiasm for Life Skills at Wildwood stems from her love of learning from her students every day; from their thinking, perspectives, and creativity. Is your school prepared for the future of assessment? When it comes to measuring what your school values—showing is better than telling. Work with Wildwood School teachers and administrators who will challenge participants to disrupt traditional, opaque grading practices and envision clearer, more descriptive measures of learning for their students. This future-forward workshop is perfect for participants at schools interested in the work of the Mastery Transcript Consortium—a nationwide assessment reform movement—or who are simply interested in framing student learning in more meaningful ways. Come discover Wildwood’s unique role among the founding members of the Mastery Transcript Consortium, as a K-12 school leading the way for nearly 20 years without relying on letter grade assessments or traditional report cards (even in upper school). Emily is Wildwood's Director of Middle School. 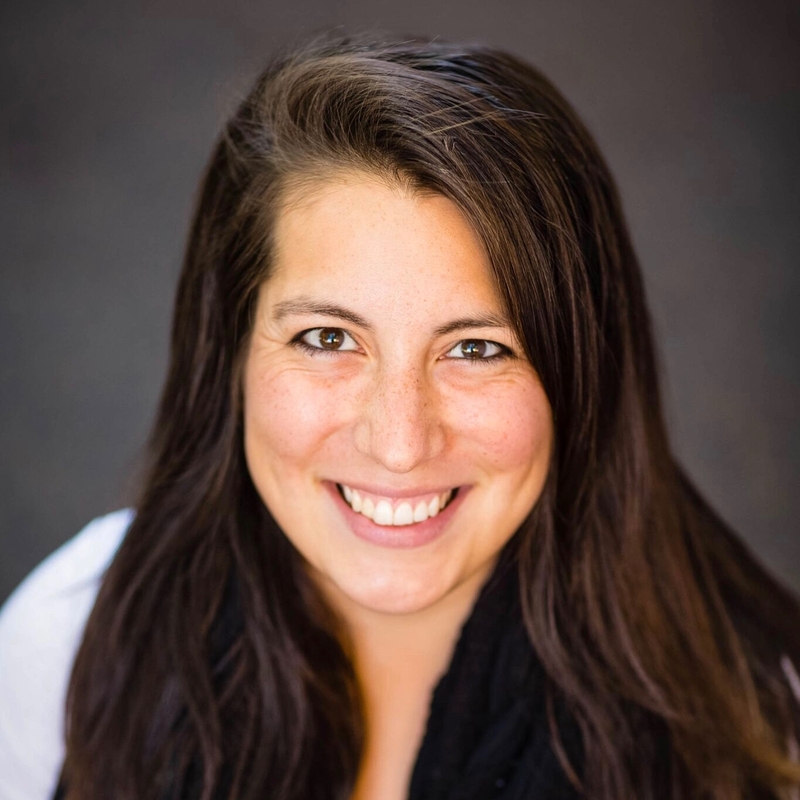 Her career has encompassed classroom teaching and administration in middle and elementary schools beginning in the Bay Area, at Old Orchard School in Campbell and The Nueva School in Hillsborough, before coming to Wildwood. 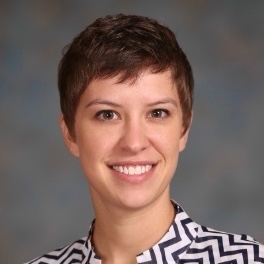 Her assessment expertise comes from a deep appreciation of both the art and science of teaching and student learning. Jenn is Wildwood's Director of Upper School. 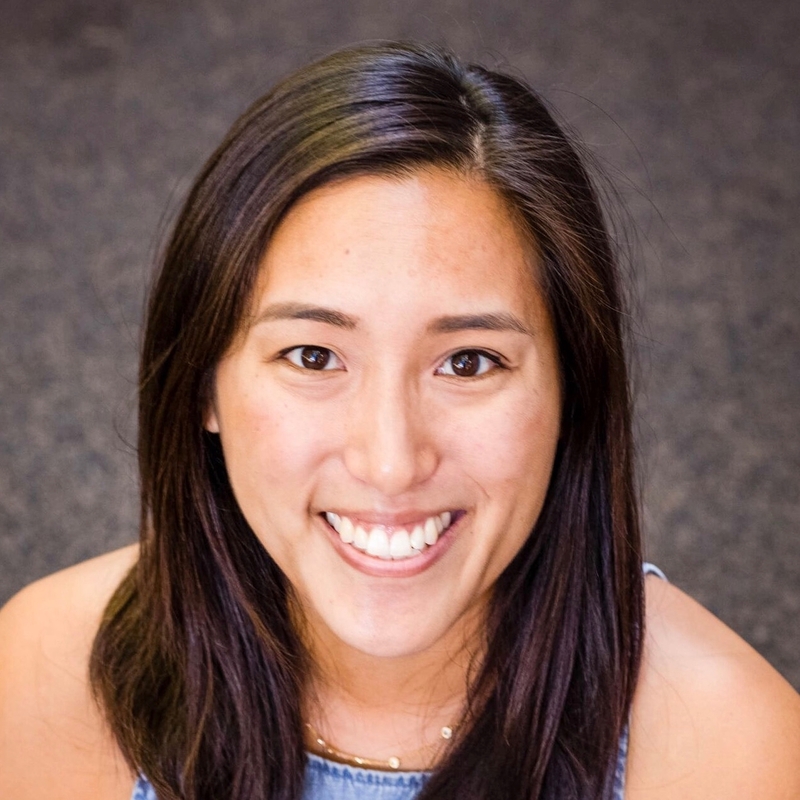 Jenn's career began as a high school English teacher before moving into programmatic leadership at Milken Community Schools in Los Angeles and Westmark School in Encino, where she directed the middle and lower schools. Her broad K-12 experience affords Jenn unique insights into student learning over time and the challenges of effectively measuring it. Want some new tools for your classroom practice? Steve is Wildwood's Director of Outreach, with 28 years' experience as a teacher and administrator in public and private schools in California and Illinois. As a facilitator, he's guided the professional learning of educators here in Los Angeles, nationally, and internationally. Steve is also a national Critical Friends Group (CFG) facilitator. Don't you want to give it a try? This half-day workshop immerses participants in Augmented Reality and Virtual Reality (AR/VR) learning environments: What’s available, examples of student work, and how to bring it to one’s own practice—across the curriculum. Try devices like The Oculus Rift, HoloLens, and more. No experience with AR/VR necessary—just a healthy curiosity. Joe directs the Wildwood Institute for STEM Research and Development (WISRD), is a career educator, and program development expert. His decades of experience help Joe connect students with contacts in academic and scientific communities nationwide. Joe has explored new models for learning using technology, games, and assessment. His current work at Wildwood is informed by insights gained as a creator of the W.M. Keck Math/Science Institute, the Center for Effective Learning, the Learning Tool, and the PlayMaker School. Want to re-make your students' concept of school? Joe directs the Wildwood Institute for STEM Research and Development (WISRD), is a career educator, and program development expert. His decades of experience helps Joe connect students with contacts in academic and scientific communities nationwide. Joe has explored new models for learning using technology, games, and assessment. His current work at Wildwood is informed by insights gained as a creator of the W.M. Keck Math/Science Institute, the Center for Effective Learning, the Learning Tool, and the PlayMaker School. 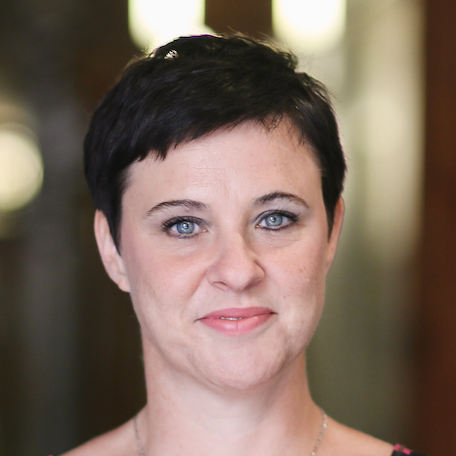 Callie is the inaugural Director of Wildwood's new Institute for Social Good and Community Leadership. 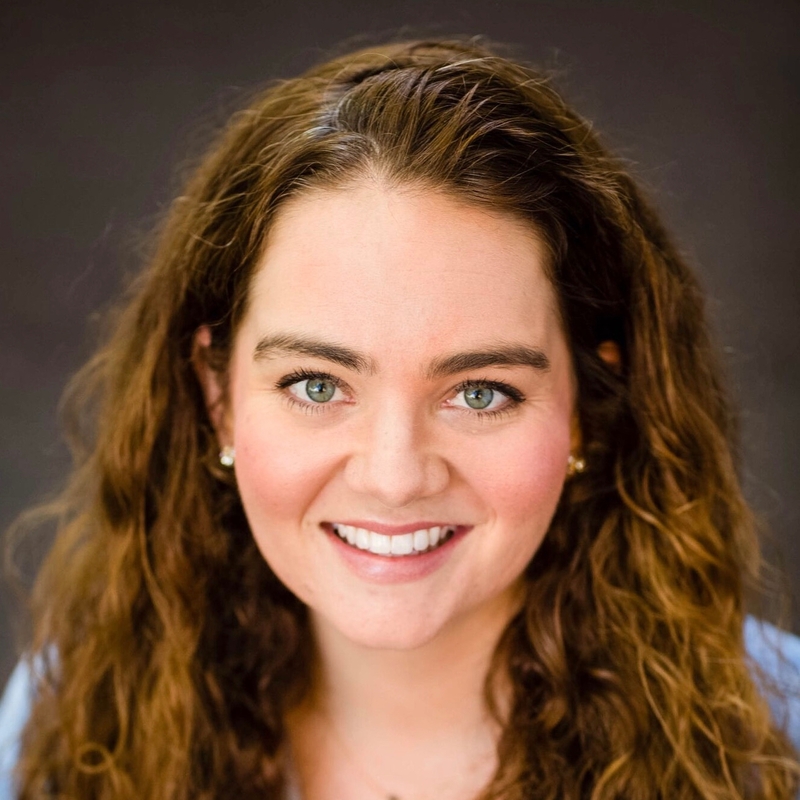 A passionate advocate for social change, Callie most recently served as the Director of the Glenn Institute for Philanthropy and Service Learning at The Westminster School in Atlanta. Want to see authentic capstone assessments in action? Steve is Wildwood's Director of Outreach, with 28 years' experience as a teacher and administrator in public and private schools. As a teacher and advisor, Steve has guided students through these authentic assessments. As a facilitator, he's guided the professional learning of educators here in Los Angeles, nationally, and internationally. Want to help your students chart their own learning paths? In this full-day workshop participants will engage with Wildwood students, teachers, and each other to unpack examples of Wildwood’s Middle School capstone project, Into the Wild: An independent, student-driven exploration of a topic of personal interest. Participants will work with Wildwood experts to envision and design capstone projects for their own students—customizing experiences that reflect their own schools’ missions, values, and/or a variety of Common Core State Standards. Come find out how to help students in grades 6-10 build autonomy, master new skills, and strengthen their sense of purpose around learning. Megen teaches middle school humanities at Wildwood, with 20+ years’ experience at schools in Los Angeles and the Bay Area. Megen conceived and launched the Into the Wild project in 2014 to help 8th graders guide their own studies, take risks, and become brave learners. Megen’s Into the Wild has inspired similar projects at other Wildwood Outreach Center client schools. 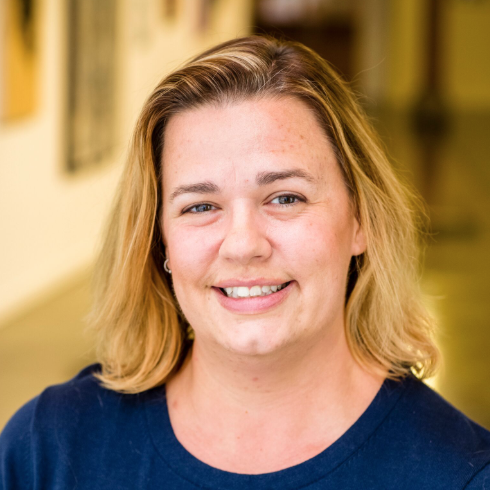 In the humanities classroom, Megen is adept at fostering the skills and confidence her middle schoolers will need for their successful transition to high school.